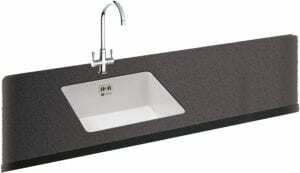 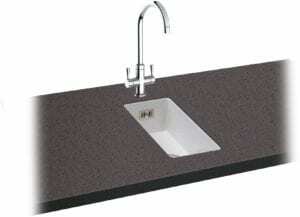 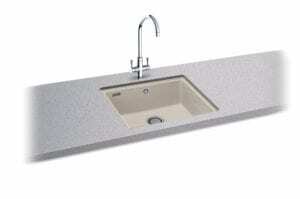 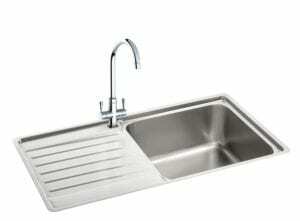 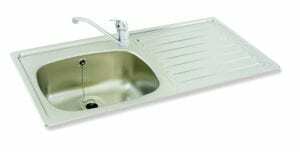 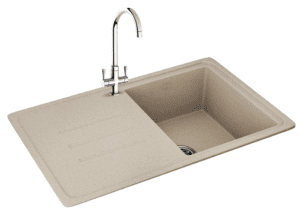 Defining your sink space is an important decision. 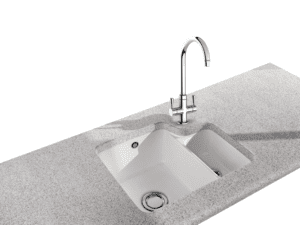 Colour, material, size, shape. 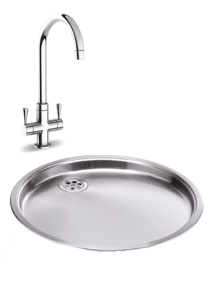 It is not just about good looks, it is also about what works for you. 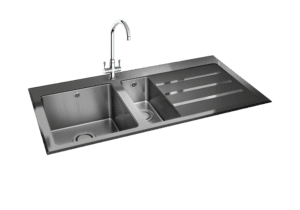 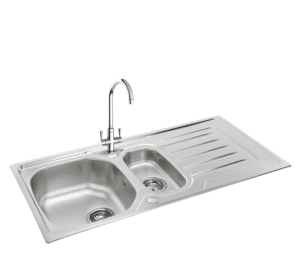 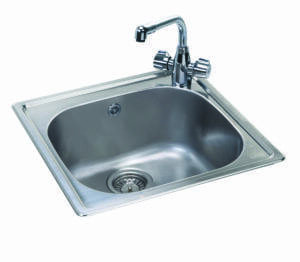 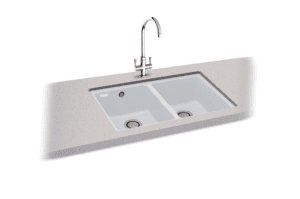 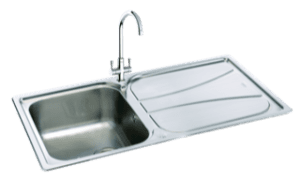 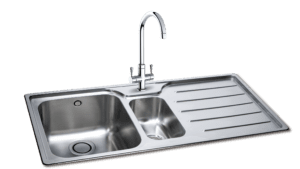 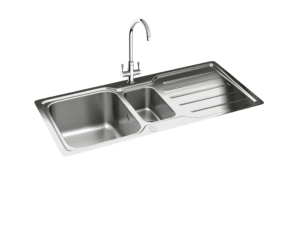 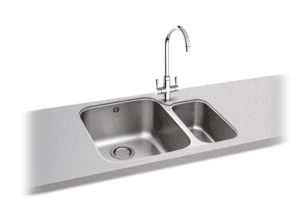 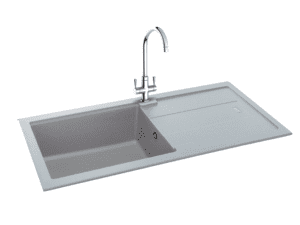 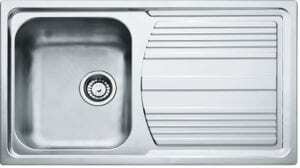 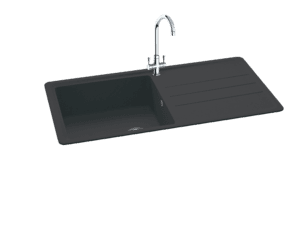 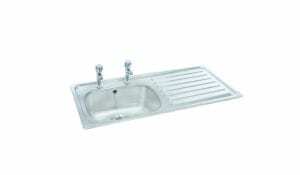 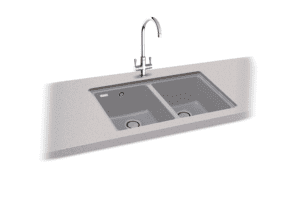 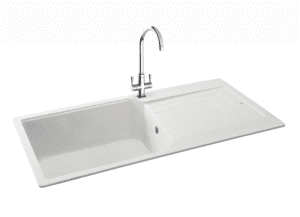 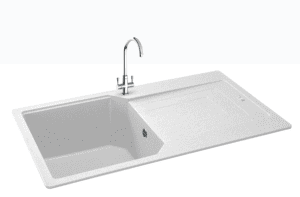 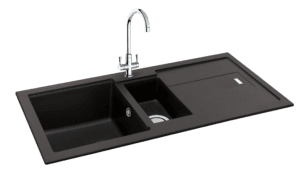 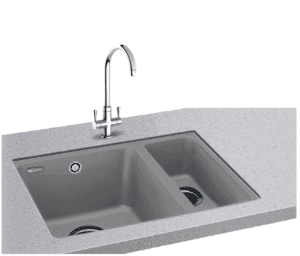 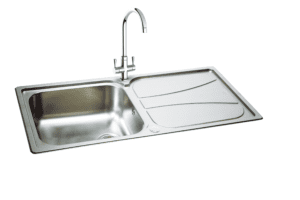 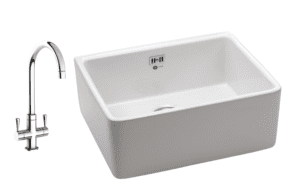 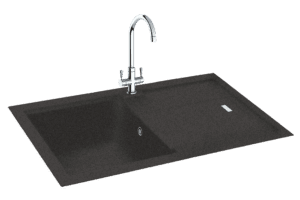 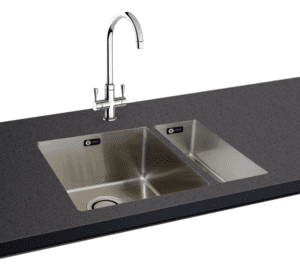 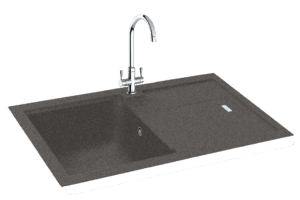 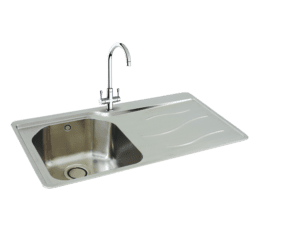 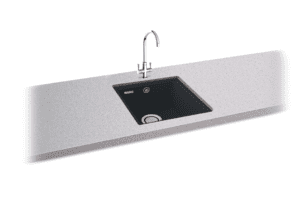 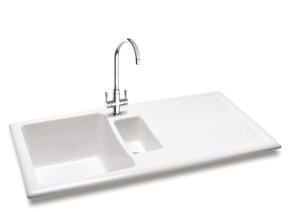 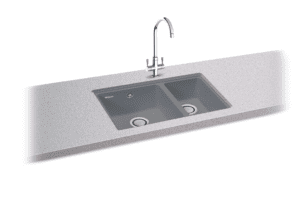 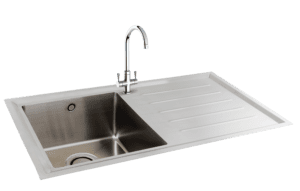 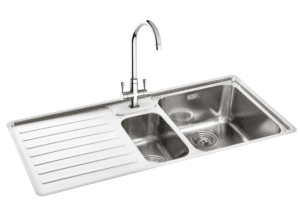 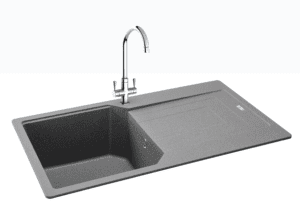 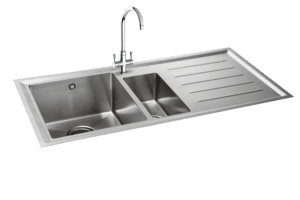 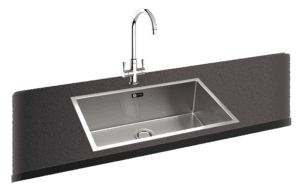 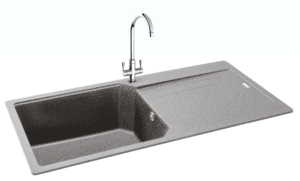 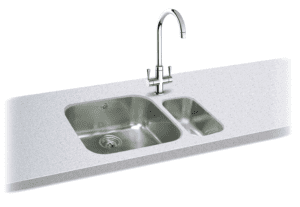 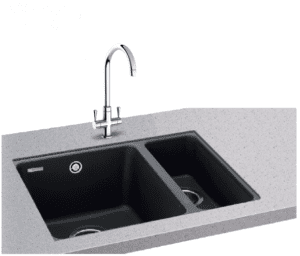 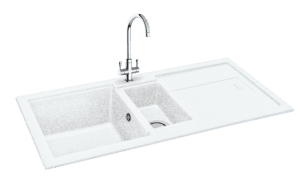 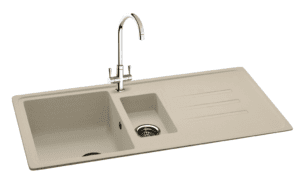 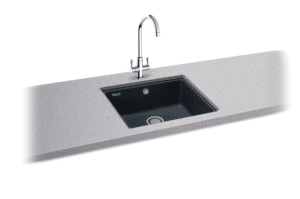 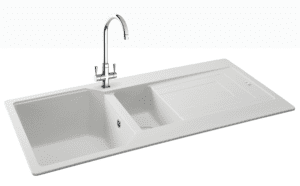 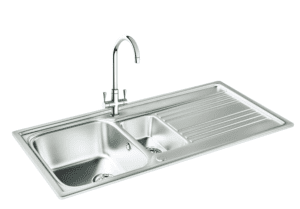 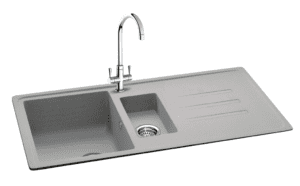 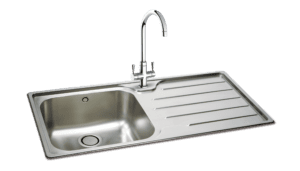 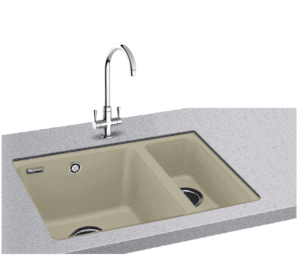 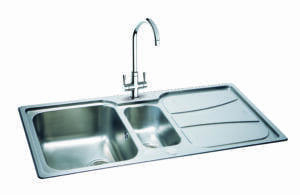 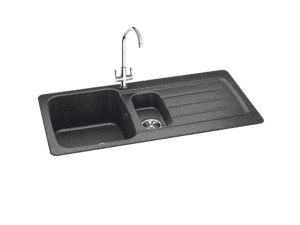 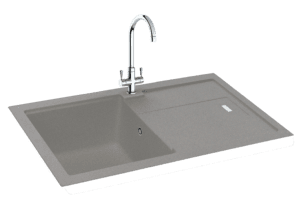 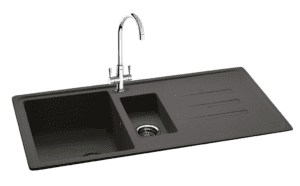 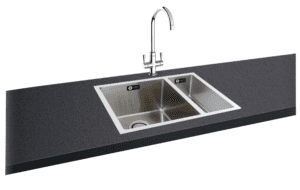 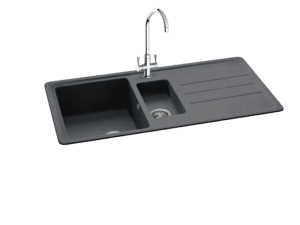 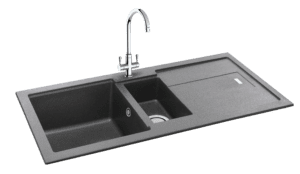 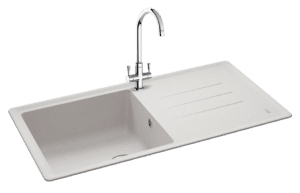 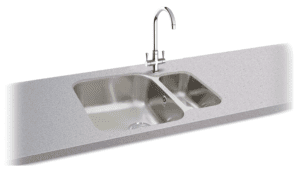 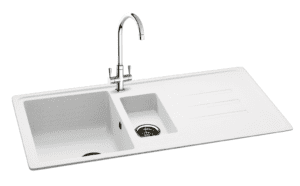 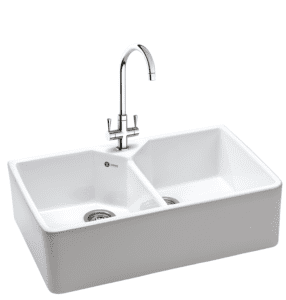 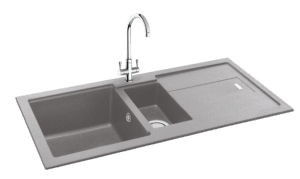 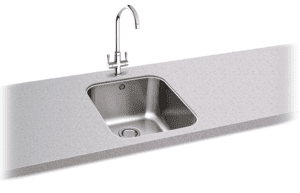 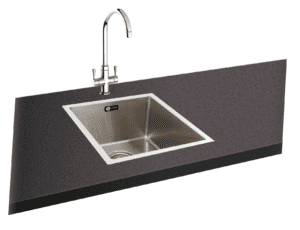 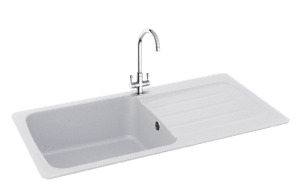 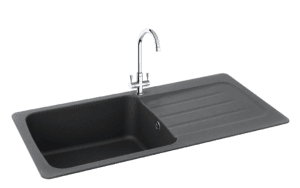 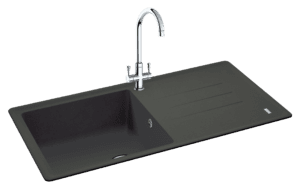 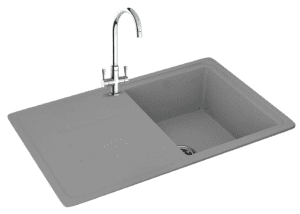 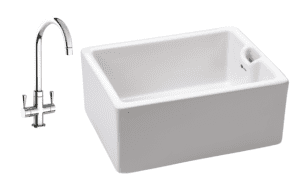 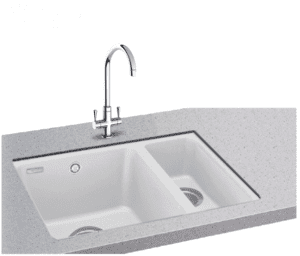 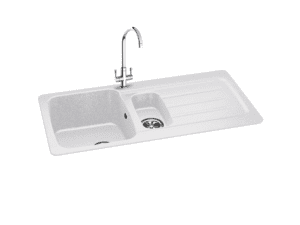 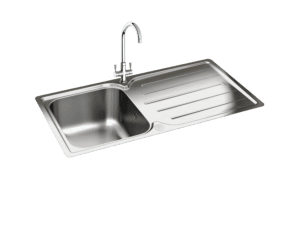 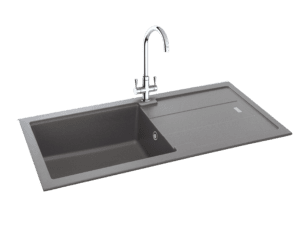 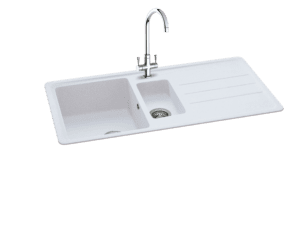 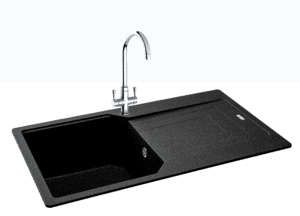 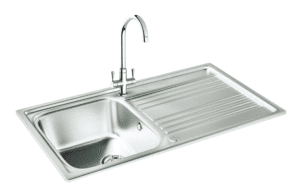 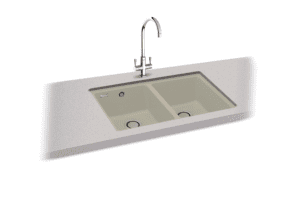 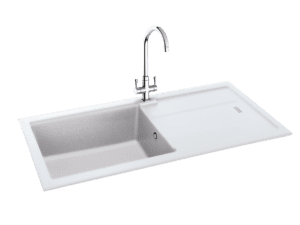 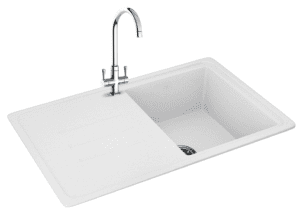 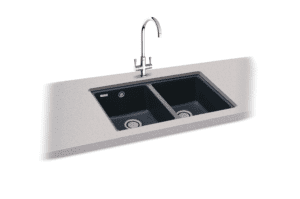 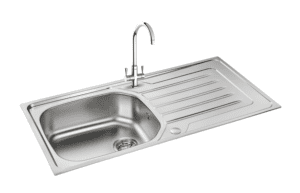 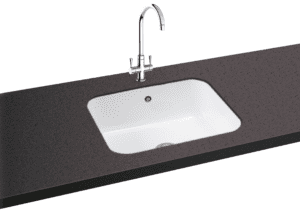 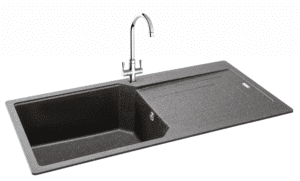 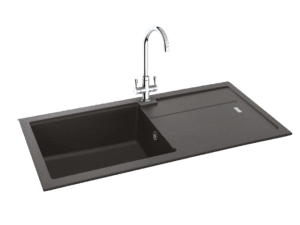 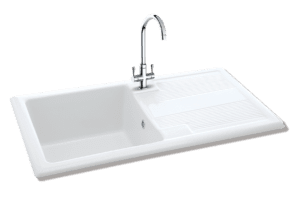 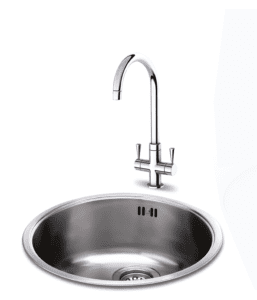 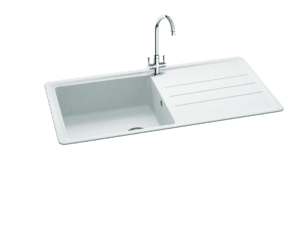 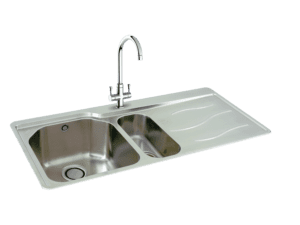 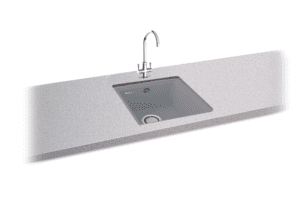 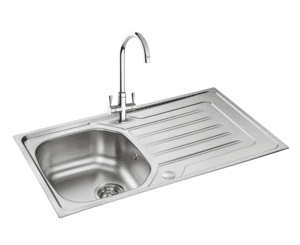 Granite, Stainless Steel , Ceramic and Synthetic, Inset, Undermount or Flushmount, our sinks are made from the finest materials to the highest standards and come with a lifetime guarantee.